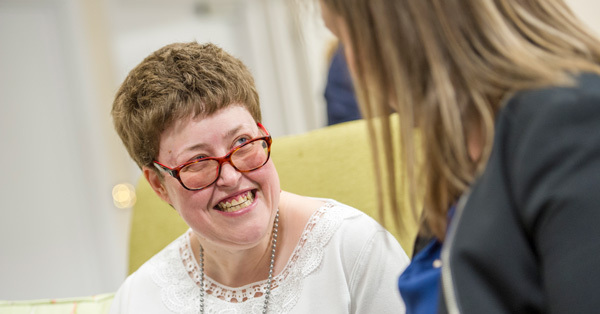 The people we support shape our services and we encourage local services and people to support our residents too, whether that’s through events and activities or volunteering. Our services improve and become the best they can be through regular feedback and involvement. Anyone can get involved as much or as little as they’d like, but any involvement can make a big difference. We welcome your ideas and feedback no matter what skills or training you have. If it matters to you, it matters to us. 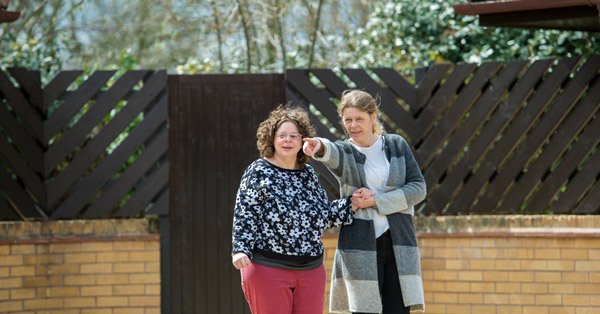 The Family and Friends Test works on the simple basis of residents visiting other services, finding out about them and deciding if they would recommend their family or a friend to the service if they needed it. If you’re a resident or receive our support, you could take part in the Family and Friends Test and will be given full training about what to do. 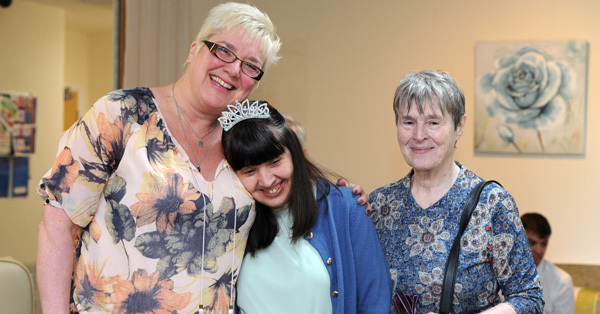 If you need your Support Worker to attend with you, that can be arranged too. You’ll also be reimbursed travel expenses and gain new skills, as well as meet new people. The different sizes of the services we provide means that the amount of your time needed to participate will vary, but visits usually take around half a day. We encourage residents to sit on interview panels when we are recruiting new staff. 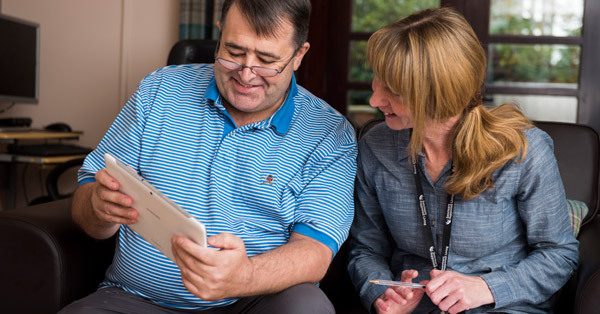 We believe that involving residents with choosing staff who will support them and work in their home is important. We will provide training so you can participate meaningfully and you’ll learn useful skills in preparation for your next job interview. Estate Inspections would involve you inspecting our services to check if we’re delivering them to the standards you’d expect. You would provide feedback on the services physical appearance such as if the gardens are well-kept and tidy, if there are any uneven footpaths and if communal spaces are clean and tidy. By getting involved in estate inspections, you’ll help improve services and develop new skills. We’ll reimburse your travel expenses too. It’s important that our policies are easy to understand and help us to deliver quality services. 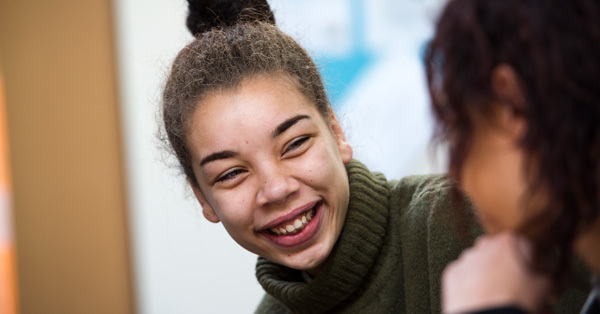 By reviewing our updated policies and procedures before they’re published you can help us to ensure they have a positive impact on how we run our services. Getting involved in policy reviews can be flexible and depend on whether it’s a policy that interests you or is relevant to your services. We’ll provide you with some training on what to do, but a policy review normally involves no more that a few hours of your time and will take place either at your service or one nearby. Refreshments will be provided on the day. To get involved, all you’d need to do is speak to a member of staff who will contact the Co-Production Team.